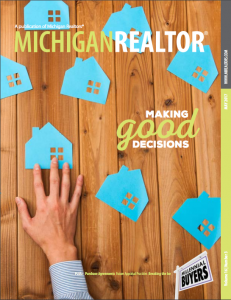 Specializing in real estate sales and development, and the regulation of the real estate industry, the Firm represents the Michigan Realtors®, numerous local associations, and individual brokerage companies throughout Michigan, the Home Builders Association of Michigan, developers, and property owners, national title insurance companies and the lenders and property owners they insure. 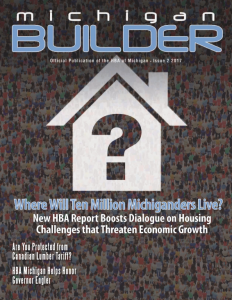 The Firm provides monthly articles for both Michigan Realtor® magazine and the Home Builders Association of Michigan News, and regularly publishes in the Michigan Real Property Review, and trade publications. Members of the Firm conduct numerous seminars on real estate issues for Realtors®, home builders, developers, and attorneys.